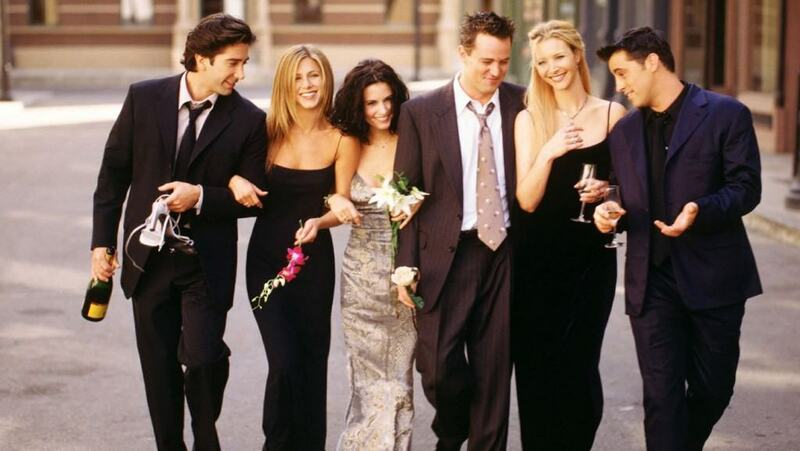 Friends is one of the most successful prime time shows in the 90’s that made NBC the destination for must-see TV. 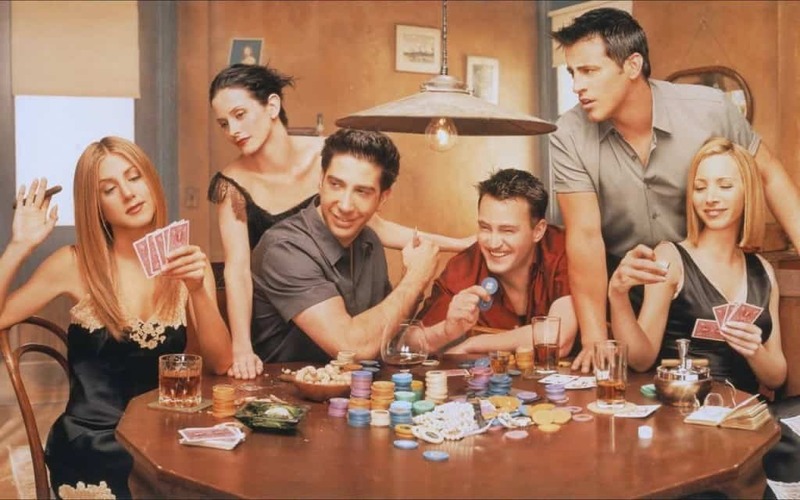 Perhaps the most addicting part of the show is how normal people could relate to the everyday banter among a group of friends. It paved the way for other successful sitcoms that focused on a group of friends, such as That 70’s Show and How I Met Your Mother. 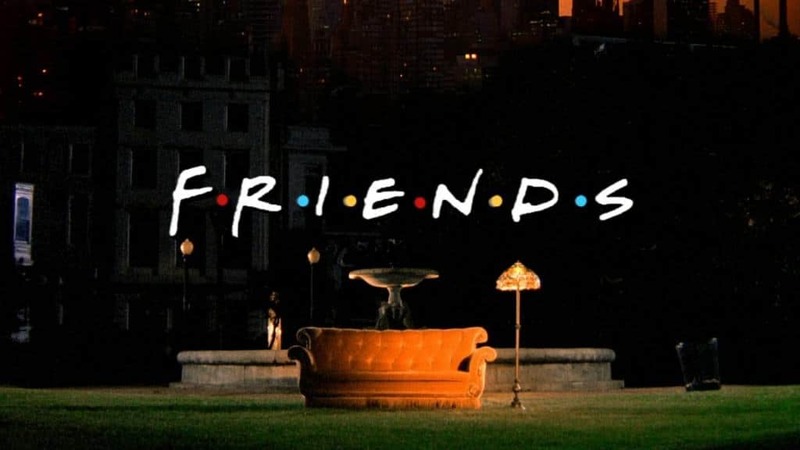 Here are some very interesting facts about the cast of Friends that you probably never knew. Opening Credits Filmed At Warner Bros.
Central Park was actually recreated in a Warner Bros. lot and filmed there instead of on location. That’s a pretty sneaky trick to play on fans throughout the show. Many different actors tried out for the roles of the six characters. Names such as Jane Lynch, Kathy Griffin, Jon Cryer, and Jon Favreau didn’t make the cut. Courteney Cox instead requested to play Monica instead of being originally billed as Rachel, and Matthew Perry could have been in a different show, but it wasn’t picked up. 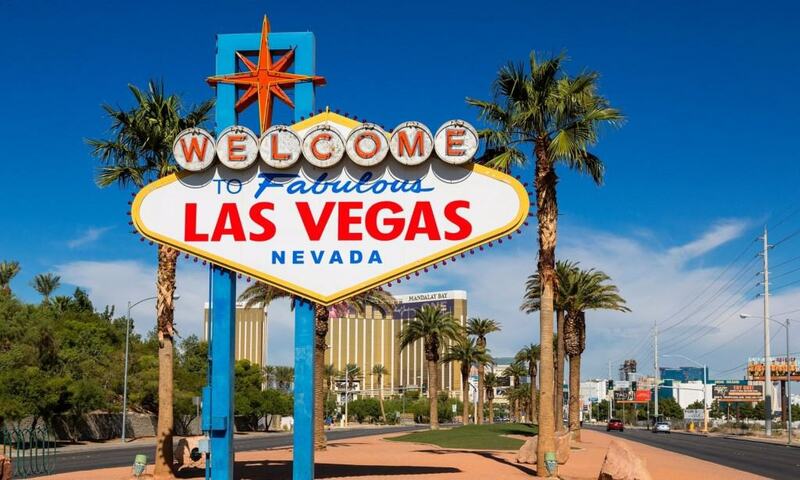 Before the show premiered, Director James Burrows flew out the cast to Las Vegas to let them enjoy their freedom one last time. He felt that the show would be a hit and wouldn’t have as much privacy, and he was completely right. Throughout the show, Perry had to enter rehab a few times because he took lots of prescription drugs and drank booze. He never was high or drunk while filming, but he had to deal with bad hangovers. 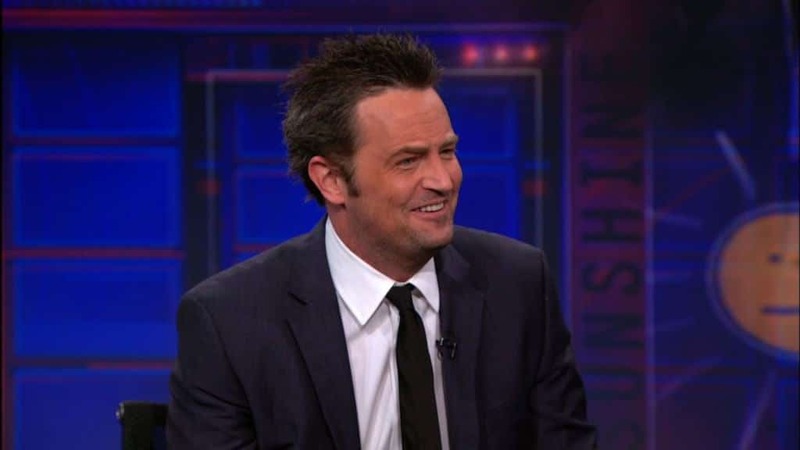 While Lisa Kudrow’s pregnancy was written into the show, it couldn’t work for Chandler and Monica because of the story arch that they couldn’t have kids. Instead of removing her for a while, they hid her belly as much as possible. 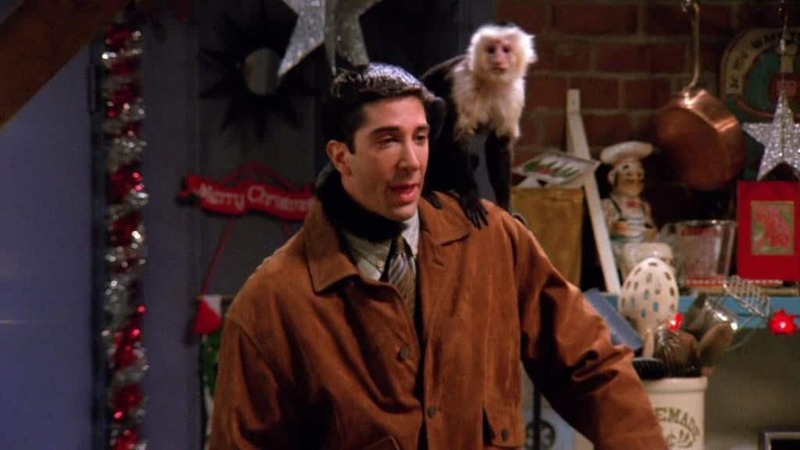 Ross’ pet monkey, Marcel, didn’t work out due to time filming the scenes, so he was written off of the show. Phoebe also wasn’t the biggest fan of the duck that appeared in season three. Many fans, and even a cast member, thought that Perry’s character was supposed to be gay in the first few seasons. It took all the way until a clarification in a 1997 interview with David Crane in Entertainment Weekly that said he was not gay and wasn’t going to be. Perry and Willis worked on The Whole Nine Yards together, and Willis lost a side bet with Perry that the movie would be a box office hit. He agreed to guest appear on the show and donated his earnings to charity. To avoid risking spoilers being released to the public, producers didn’t film the show in front of a live audience only when cliffhangers were about to be revealed. Otherwise, the cast loved the thrill of being in front of people. 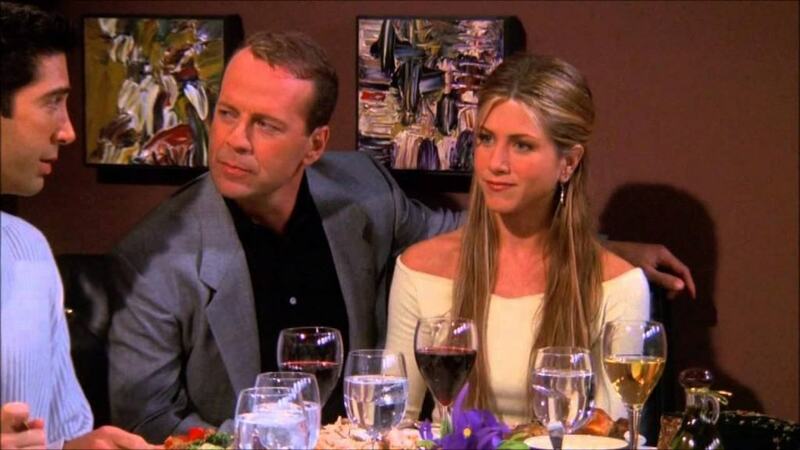 There could have been one less season of Rachel. After lots of thought, Aniston finally agreed to do the final season, but she had plenty of projects and personal issues that could have kept her from coming back.